 Drives all Power MOSFET.  Operating at high switching frequency. 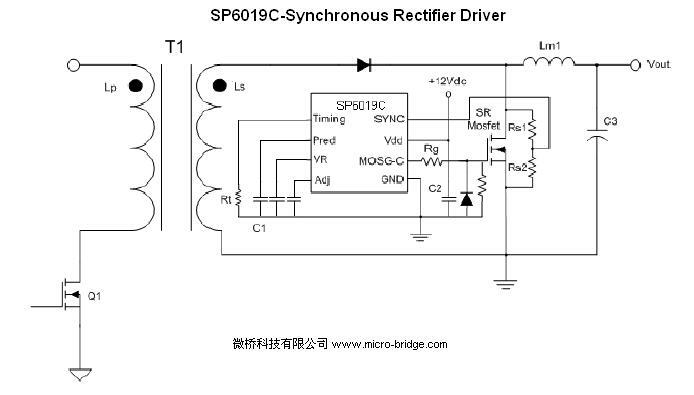  Synchronize to transformer secondary voltage waveform.  Linear setting of timing function.